“Nails Spa & Beyond”: salon, spa, or both? 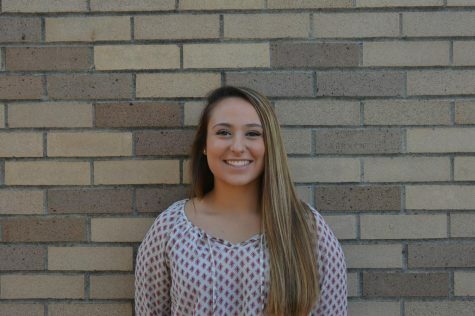 Nails Spa & Beyond has arrived to claim the title of best nail salon in Hillsborough. Trying to find a better nail salon around town? 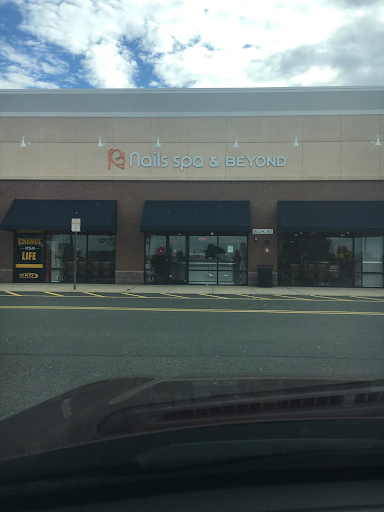 Well, now there is a brand new one called Nails Spa & Beyond, which is the talk around Hillsborough. Nails Spa & Beyond is located in the Kohl’s shopping center, making it easy for locals to get glamorous. The store opened about two months ago, and has become one of the most popular nail salons around town. With great prices, new colors, and massages, Nails Spa & Beyond has made lots of people excited. During the grand opening, there were a few different promotions to attract new customers. For example, the first 200 customers that came got great discounts and giveaways. The other promotion lasted about two weeks, and all customers that came in got twenty percent off any service. This got the salon many new satisfied and life long customers. Not only is this a salon, but it is also a spa. They do various massages and waxing services in addition to all the types of manicures and pedicures. To clarify, the manicures offered include basic, acrylic, dip gels, nail enhancements, powder fill in, and more. When patrons first arrive, they will notice relaxing and cozy decor. All the chairs are super comfortable and the whole salon itself is built to perfection. It is so inviting for new people everyday. The workers are such perfectionists as well, taking their time to treat every customer right. They always make sure each customer is satisfied before leaving. There is a giant selection of beautiful colors and designs making it difficult for customers to choose from. They have hundreds of colors for both regular and gel paint. When getting just a regular manicure, customers get a ten minute shoulder massage included, which tops the whole experience off nicely. This sets this nail salon apart from the others in town. When getting a pedicure, the chairs have extreme massage settings which makes the experience even more relaxing. There are also a few TVs around the salon to keep people occupied. Although open for business for just two months, this salon and spa is the best in Hillsborough, bar none.